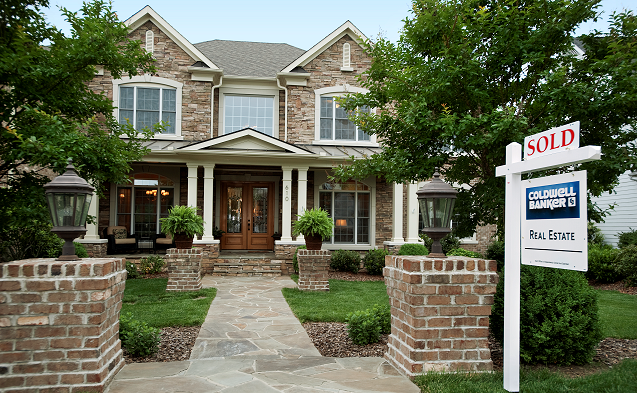 Curb Appeal: This is your first impression, so it had better be a good one. Put a bright coat of paint on your mailbox if needed. If you’re selling in the winter, keep walks neatly cleared of leafs and debris. Otherwise, keep the walks and driveway swept. Paint the walls and ceilings a neutral color – white or grays are popular. Repair cracks, holes and damage to drywall, paint, and tiles. Shampoo all carpets, scrub linoleum and wood floors.